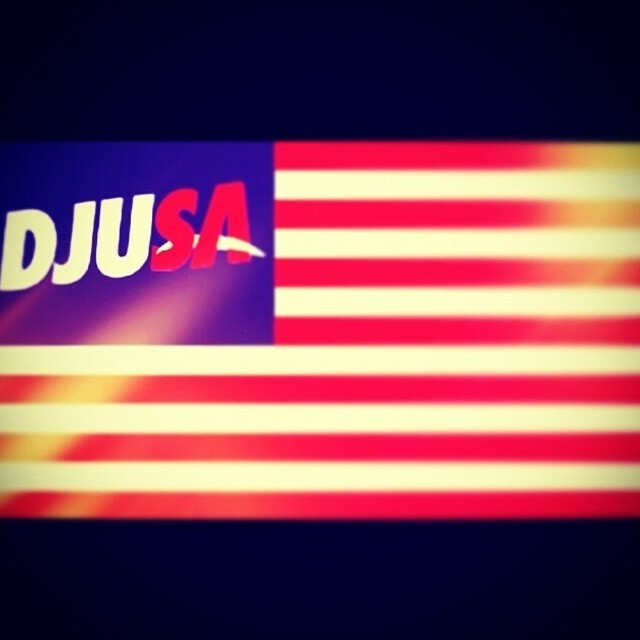 DJUSA blows up on 4th of July Weekend! 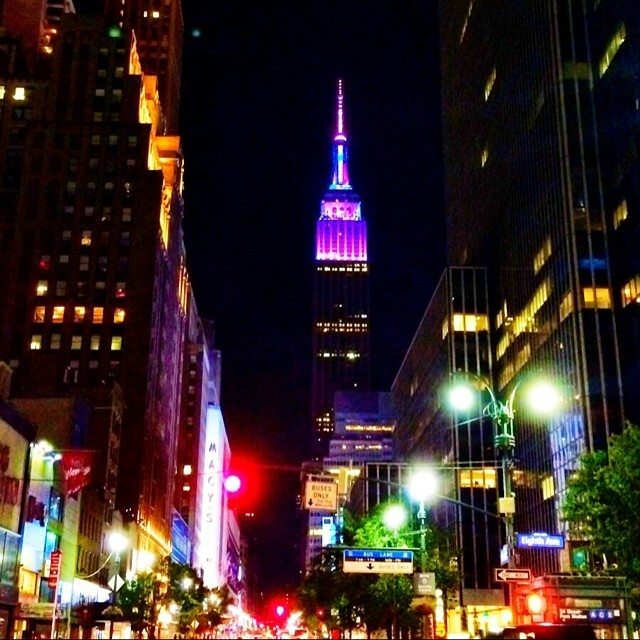 Celebrating the 4th of July entails BBQ’s, beaches, family, and of course FIREWORKS! 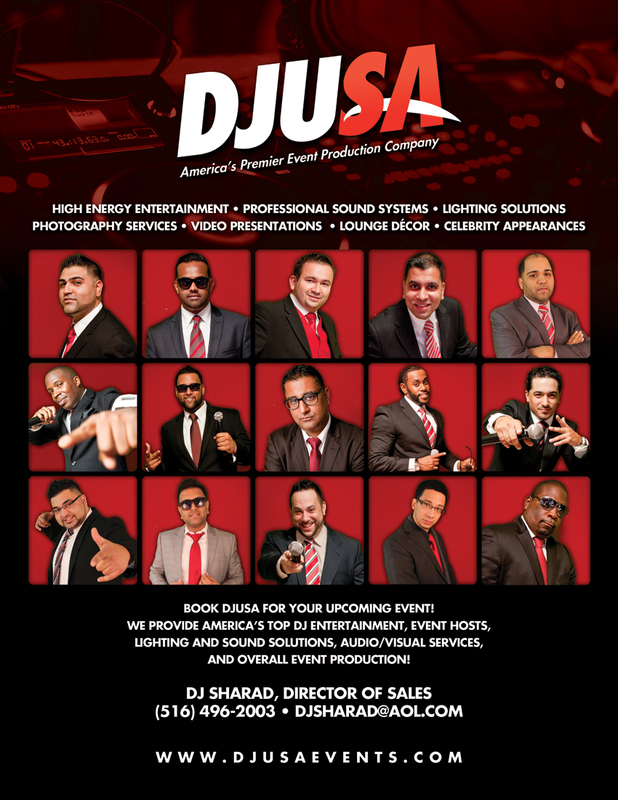 For the DJUSA team, it entails working with fabulous clients and producing high profile events. Love was certainly in the air and of course we celebrated with several families as well this 4th of Juiy weekend. 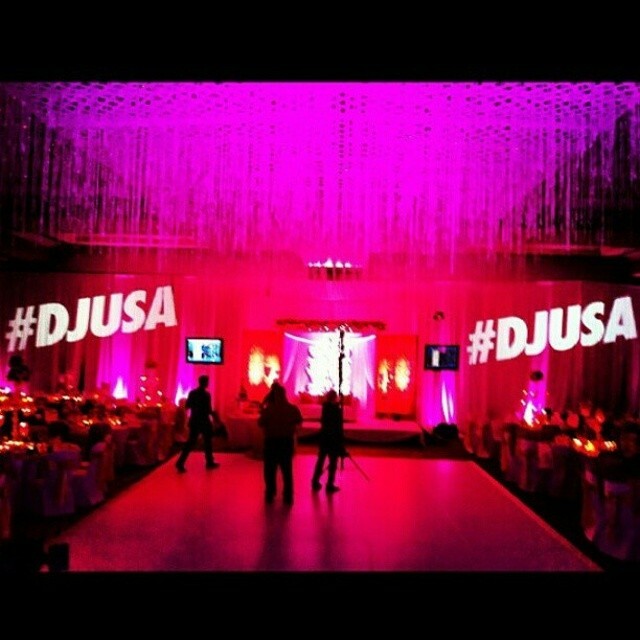 This year the entire DJUSA team was able to capture the vision of all of our clients and delivered it with a BANG! With events from New York City all the way to Atlanta, the DJUSA Events team had the honor of celebrating with thousands of wonderful people! We are truly best to have amazing clients whom show us continued support and love. 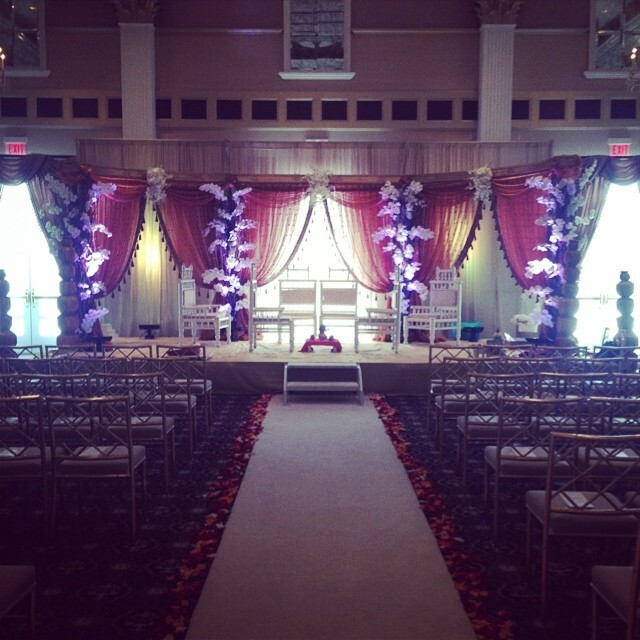 Let DJUSA Events show you how we bring fireworks to any venue at your next event! 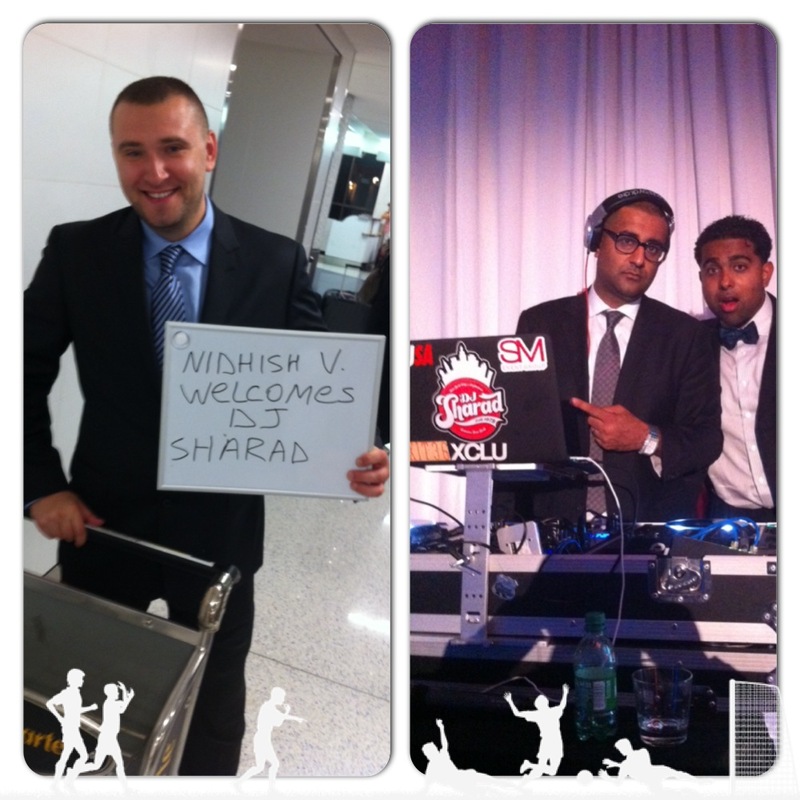 DJ Sharad Shakes it up in California! 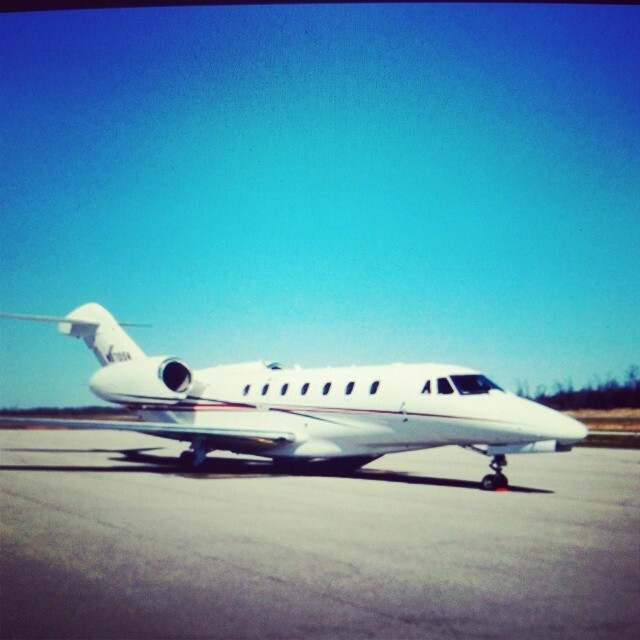 Being able to fly around the country is one of the perks about being a DJUSA entertainer. 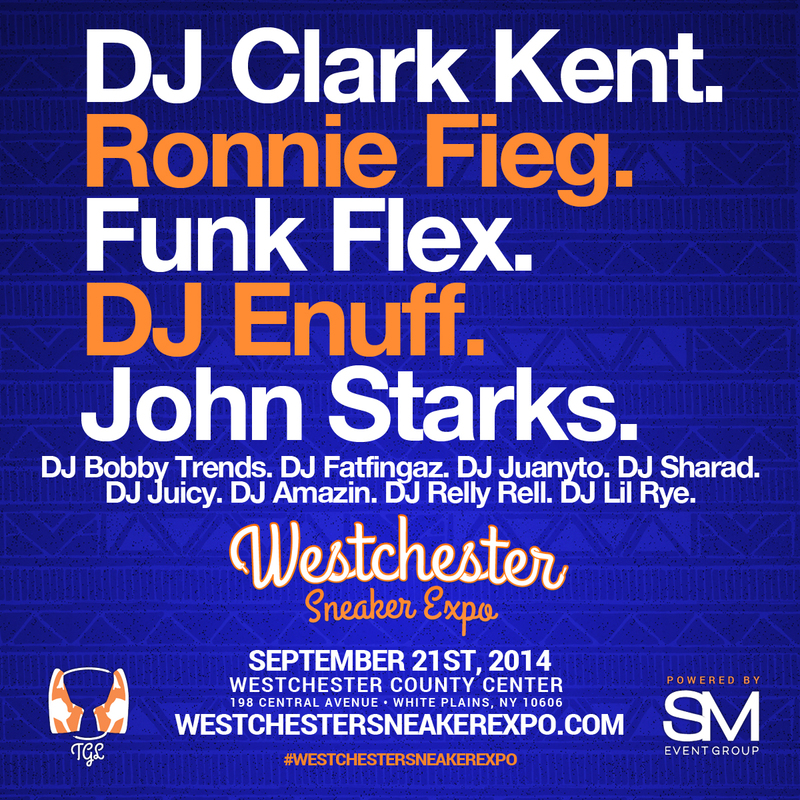 I get the honor of rocking crowds from city to city all year long. On July 18th, Celebrity Event Host Marco Glorious and I flew to Newport Beach California to perform for an intimate private wedding for our clients Vikram & Divya. 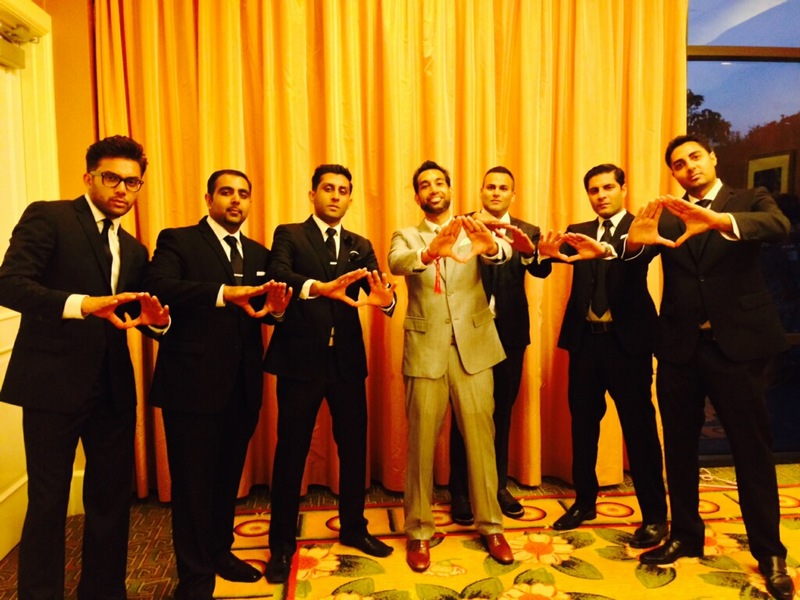 I met them earlier this year while in Cabo and they immediately booked us to handle their event in California. 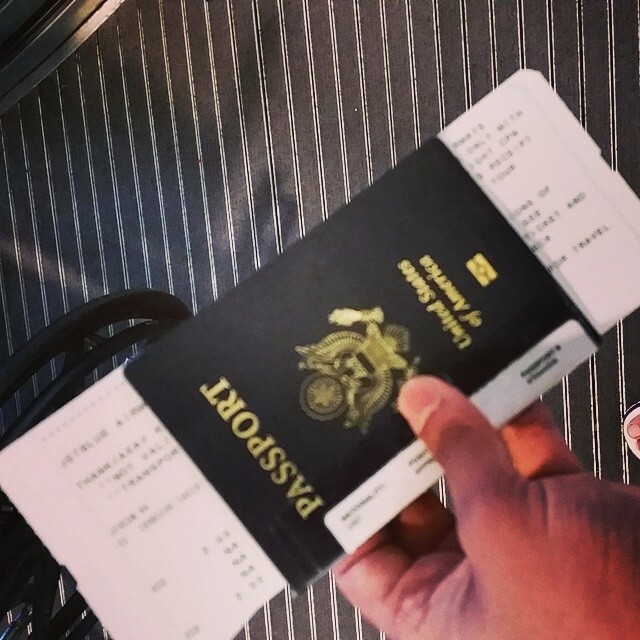 Flying to different cities is a great feeling because we have one goal when we get there: TO ROCK IT! This year I completely changed up my DJ style and have been bringing a lot of energy to my events from the moment when people walk in the ballroom. I DJ all night long and never take a break. When guests walk into a room, they can immediately feel the energy from the music. Wether its hip hop, 80's, reggae, rock, house, latin, indian, or any type of international music, I try to touch upon it during my sets! 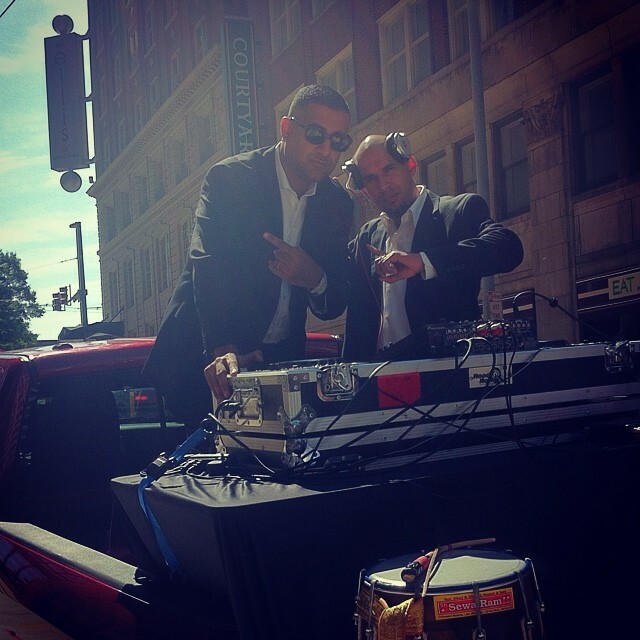 Guests and clients are in for a treat when I am rocking the 1's & 2's! GUARANTEED! 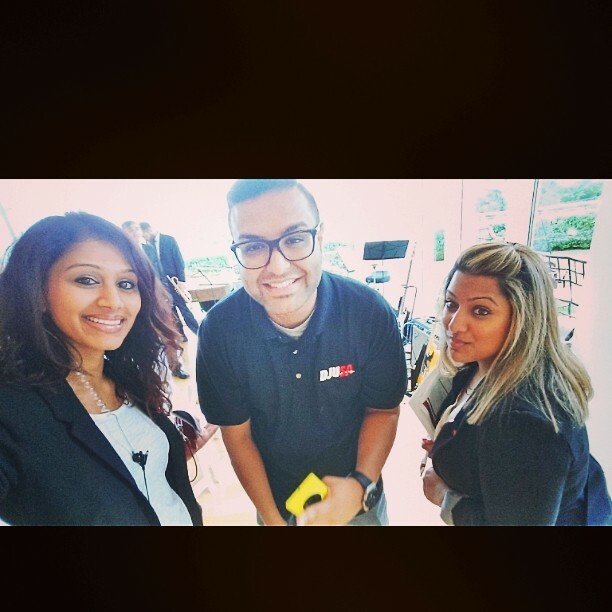 DJ Rohit Rocks The East Coast! 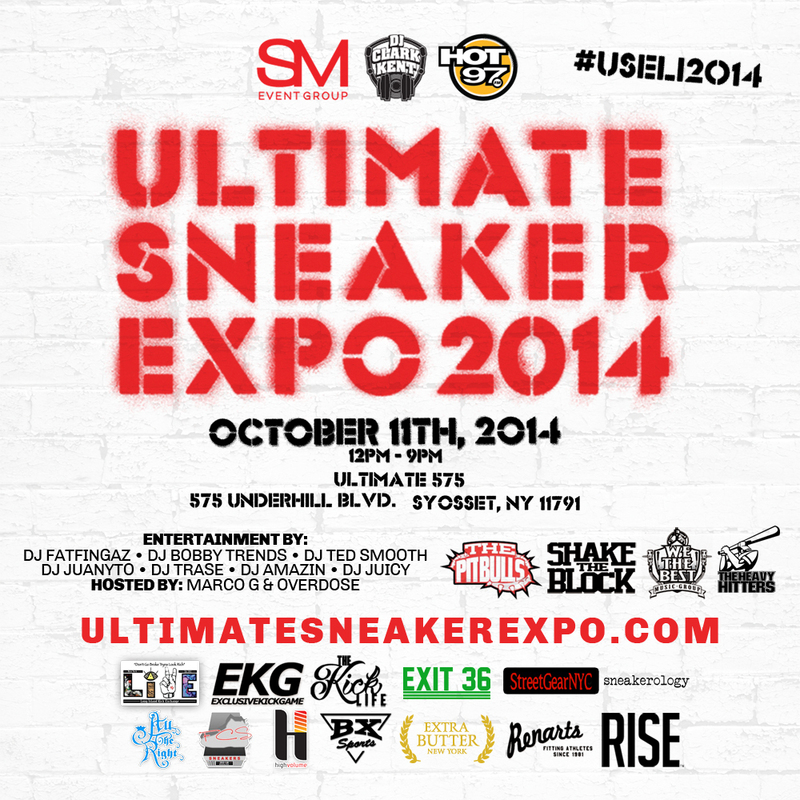 The past couple of months have been really busy for me and the entire DJUSA team. I travelled to a lot of different states and had the opportunity of partying with guests who enjoy dancing to all genres of music. 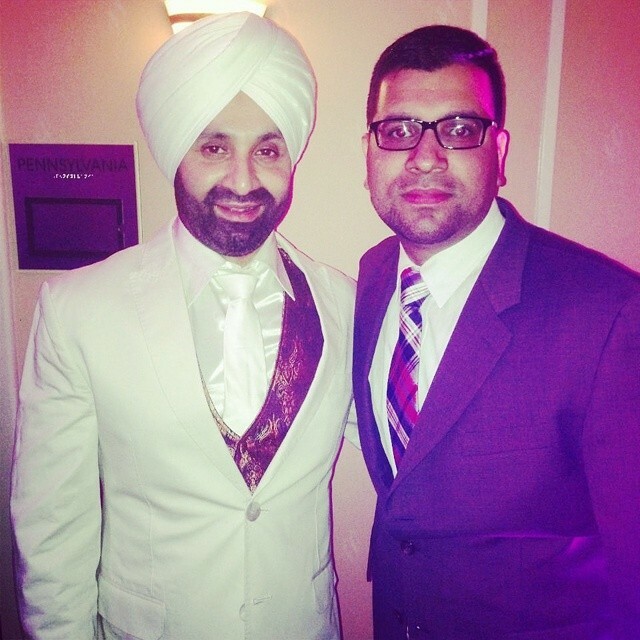 I also had the opportunity of partying with one of biggest name in Punjabi/Bhangra music — Sukhshinder Shinda — in Baltimore. It was a magical sight to see Mr. Shinda sing live in front of a packed dance floor, keeping the energy constant with every song he sang. Last weekend, I travelled to Washington, D.C. to DJ a wedding and it was a very different experience for me because the wedding reception took place in an art museum. The museum was made out of all white marble and our lighting really enhanced the beauty of the museum. Once the dance floor opened up, guests stayed on the dance floor all night long and made long lasting memories with the bride and groom. DJ Nine7One Brings The Noise To Mexico! Hey, what's up guys? 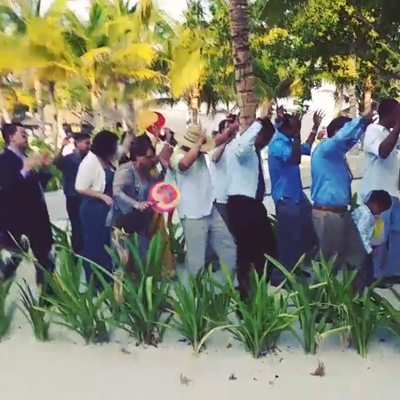 I had the pleasure of DJing a weekend full of festivities in Playa Del Carmen, Mexico! I was sent on this job along with one of DJUSA's percussionists, Rajpal Daffu. 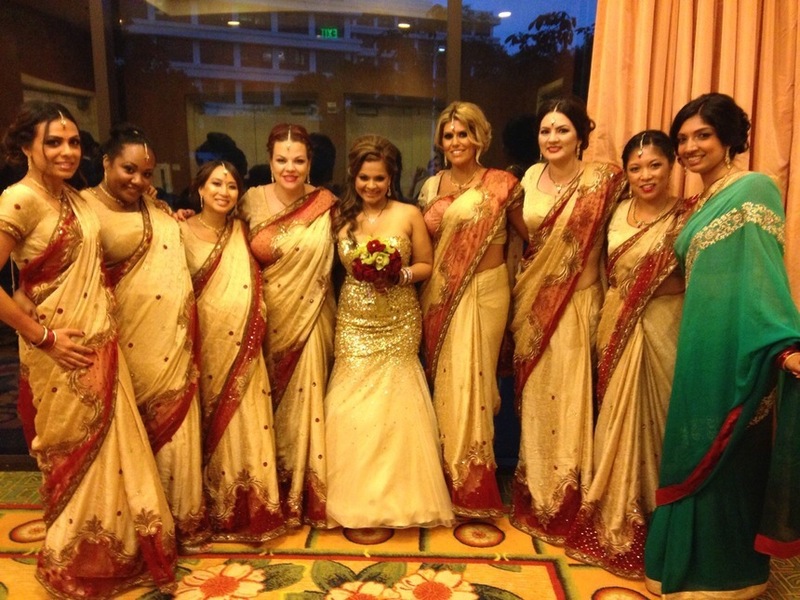 From the sangeet to the wedding reception, we had the guests rocking. 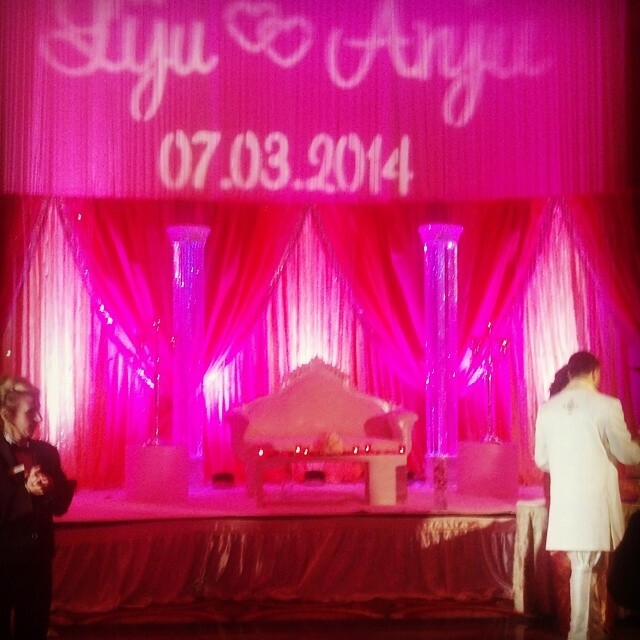 It was an amazing experience working with the bride and groom. They're an awesome couple, and Playa Del Carmen is one of the most beautiful places I've been to. Divya Chawla, a former designer and stylist to Manish Malhotra, is launching her very own fashion studio this Friday August 15th in New Jersey. Dviya, educated in one of London's top fashion schools, was one of the creative designers behind the costume work for Bollywood movies such as Student of the Year, Krish, and Yeh Jawani Hai Deewani. She has aslo hosted numerous fashion shows in Mumbai during Lakme Fashion week. 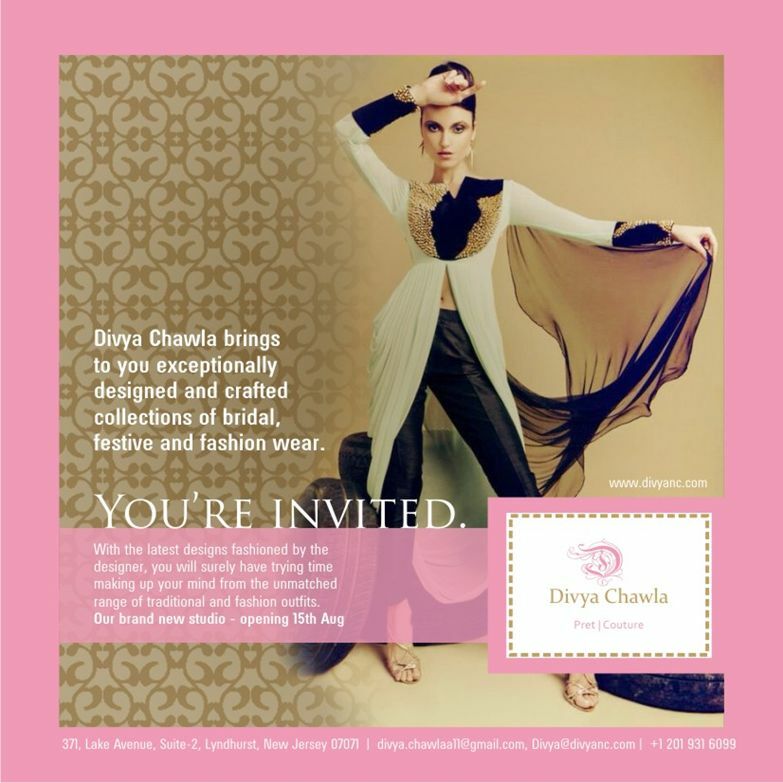 Divya Chawla brings you exceptionally designed and crafted collections for bridal, festive and fashion wear. The launch of the boutique will allow everyone to enjoy cutting edge and stylist clothes at affordable prices. 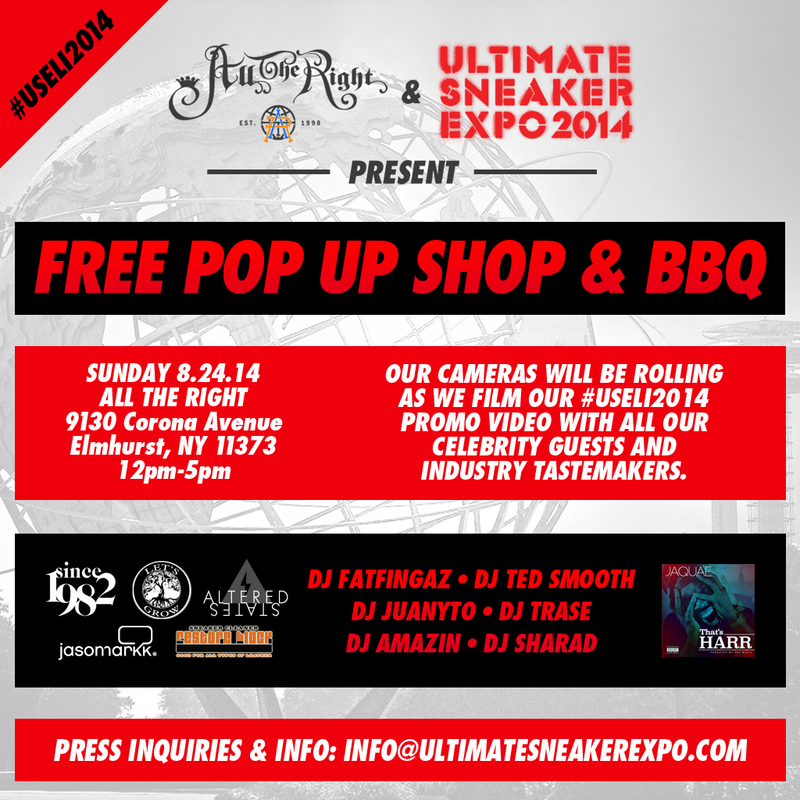 Feel free to reach out directly to schedule appointment (walk-ins welcomed). Visit DIVYANC.com for more info! 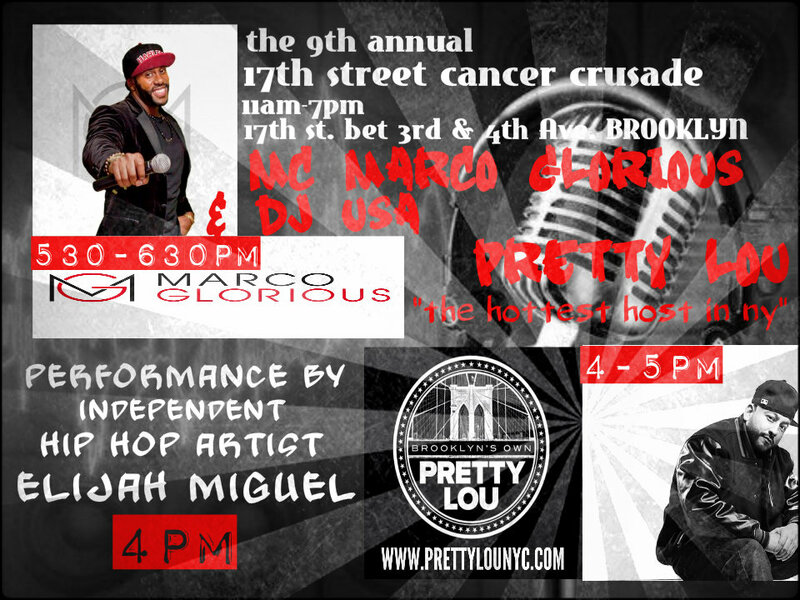 Join DJUSA's own Marco Glorious for the 9th Annual 17th Street Cancer Crusade!